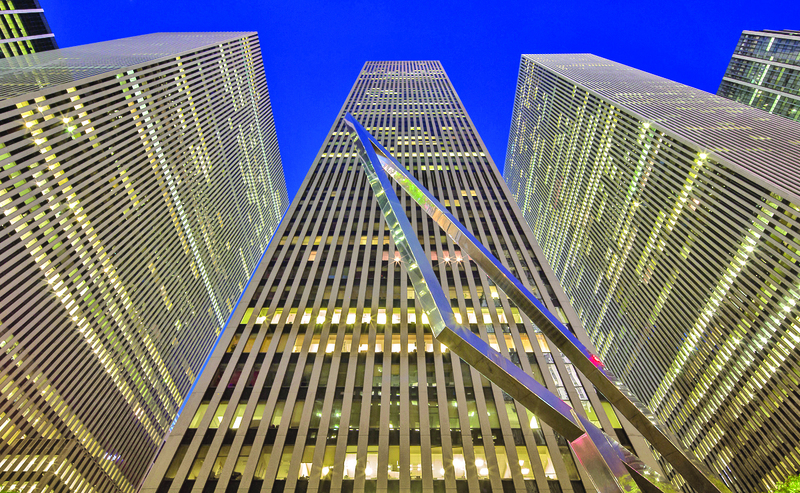 Rockefeller Group announced the completion of a lease for approximately 49,000 s/f with Mayer Brown LLP at 1221 Avenue of the Americas, the 50-story office tower anchoring the western border of Rockefeller Center between West 48th and West 49th Streets. Mayer Brown, a global legal services firm with a presence throughout the Americas, Europe and Asia, signed a long-term lease for the entire 34th floor, bringing the firm’s total occupancy in 1221 Avenue of the Americas to five floors and approximately 235,000 s/f. Mayer Brown relocated to 1221 Avenue of the Americas in 2015. The tenant was represented by CBRE brokerage professionals Bob Flippin, Andrew Sussman, Lauren Crowley Corrinet and Anthony Dattoma. “Mayer Brown is a premier law firm and a valued tenant in 1221 Avenue of the Americas,” said Guiltinan, senior vice president and head of leasing in New York for Rockefeller Group. In 2016, Rockefeller Group completed an approximately $50 million capital improvement program at 1221 Avenue of the Americas designed by MdeAS that updated the elevators and building systems and reimagined the lobby, entrances and outdoor plazas. Since the renovations were announced in 2013, the building has attracted nearly 1.6 million square feet of new leases and renewals. The office space in 1221 Avenue of the Americas is approximately 97 percent occupied. The remaining available space in the building is approximately 25,000 in a portion of the 15th floor and approximately 40,000 square feet on the entire 2nd floor, which has a vacant 350-seat auditorium and direct escalator access from the building’s lobby. Designed by Harrison Abramovitz & Harris, 1221 Avenue of the Americas was designed as one of four buildings constituting the modern expansion of Rockefeller Center on the west side of Sixth Avenue. The building is distinguished by its large, efficient floor plates and its expansive open-air plazas that surround the building on all four sides. It is interconnected through a concourse level to all of Rockefeller Center and seven subway lines. The class-A building totals approximately 2.6 million square feet, and is among the largest buildings in Manhattan to achieve LEED-EB certification by the U.S. Green Building Council.